When on December 22, 1915, the owner of Baseball’s outlaw league finally conceded to close the doors on the federal league, their founder John T. Powers could never have imagined the future of baseball. More than 100 years later baseball historians would debate whether Powers had created a major league or not. 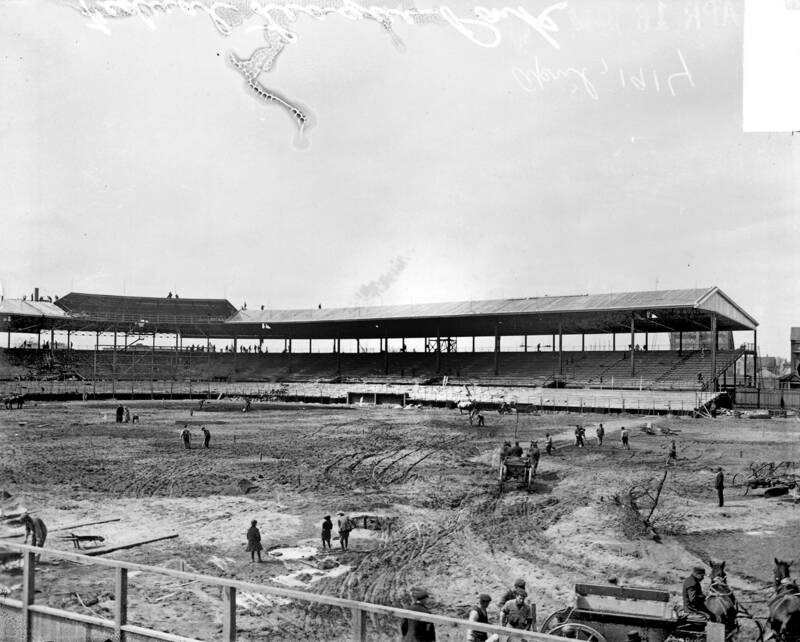 He also couldn’t imagine that Weeghman Park would still stand, and even host games, but known as Wrigley Field in modern times. Powers started his outlaw league in 1913 under the official name the Federal League of Base Ball Clubs, but the easy version was the Federal League. Pronounce that name too fast and it sounds like the Feral League, which many would agree makes a better epithet. 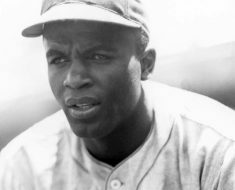 Powers intended to create a third major league, but getting respect wasn’t easy. Few will argue that the American and National Leagues of baseball are and have always been the big leagues. 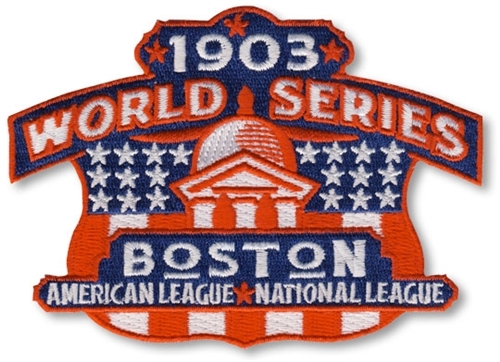 By 1903, the two organizations had figured out how to get along, competing under the umbrella of Major League Baseball. Outside of the usual disagreements, they got along swimmingly for almost 100 years that way, but for a few years, it was rough seas. There was the United States League that popped up in 1912 in the eastern United States. That league played three games in 1913 then folded. The other league, Power’s—known as the Columbian League at first—reared its head in the Midwest. Mr. Powers came more prepared, with six teams and a 120 game season. He also had money behind him. Before the Columbian League could take flight, Powers rebranded it the Federal League. They would have teams in Chicago, Cleveland, Covington, Indianapolis, Pittsburgh, and St. Louis to start. The other two leagues barely flinched at first. What started as a small league, only six clubs in 1913, quickly expanded to eight clubs the next season. That’s what they call in business terms a 33 percent year-over-prior growth, astounding by most accounts. Powers had convinced a group of enthusiastic investors that they could take on the big leagues. The league’s down jewel was the Chicago Whales, the team that played at Weegman. 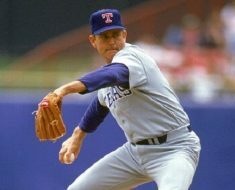 When the Federal League decided to wage war on the other two leagues in season two, it was the Whales who signed future Hall of Famer Joe Tinker. They weren’t alone pulling talent from the pool available to the other leagues. By 1914, the Federal League was also stealing fans. 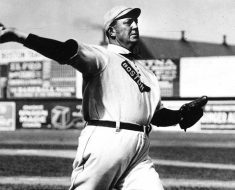 That was the year the Federal League’s Indiana Hoosiers took the pennant from the Whales. 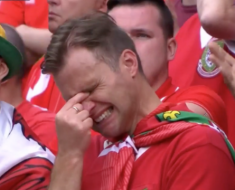 That was also the last year they played nice with the other leagues. The investors behind the Federal League lost faith in Powers to protect their interests so he stepped out of the president’s seat. James A. Gilmore, a manufacturer from Chicago, took the role temporarily but turned out to be an energetic leader. 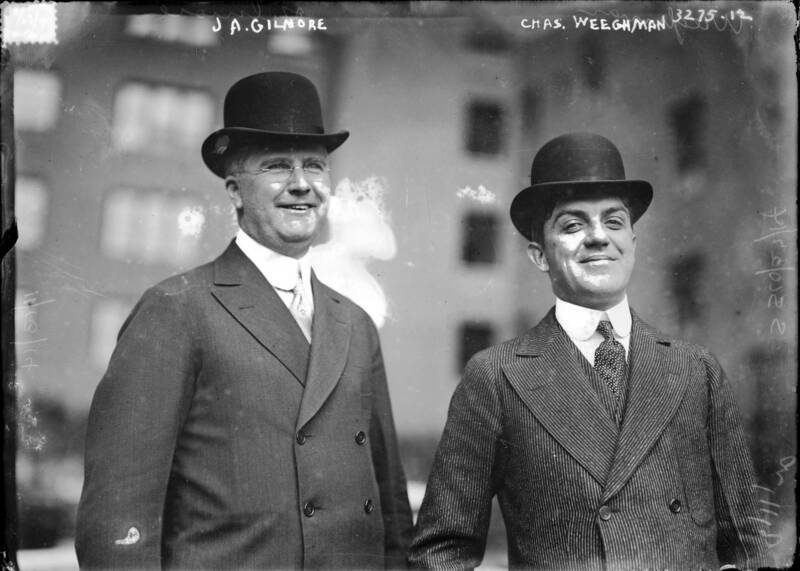 It was Gilmore who attracted more investors to the league, wealthy and powerful business owners. Each one came with his money belt and ego ready to take on Major League Baseball. They would succeed or get richer trying. All that money and power started to pull players from the other leagues. 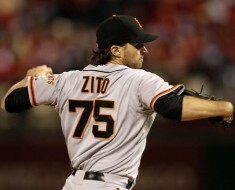 As a show of good faith, Gilmore agreed to not sign existing contracted players, but only those on the waitlist. This concept ultimately gave birth to the idea of free agency. In 1914, the good faith respect for the other leagues ended when a judge rules against the Federal League when a previously free agent reneged on their contract to play for a National team. For Gilmore, all bets were off. All players were fair game. The next year was a battle for players. Then in January 1915, the Federal league sued the other leagues for antitrust infringements. They felt those leagues were operating a monopoly. 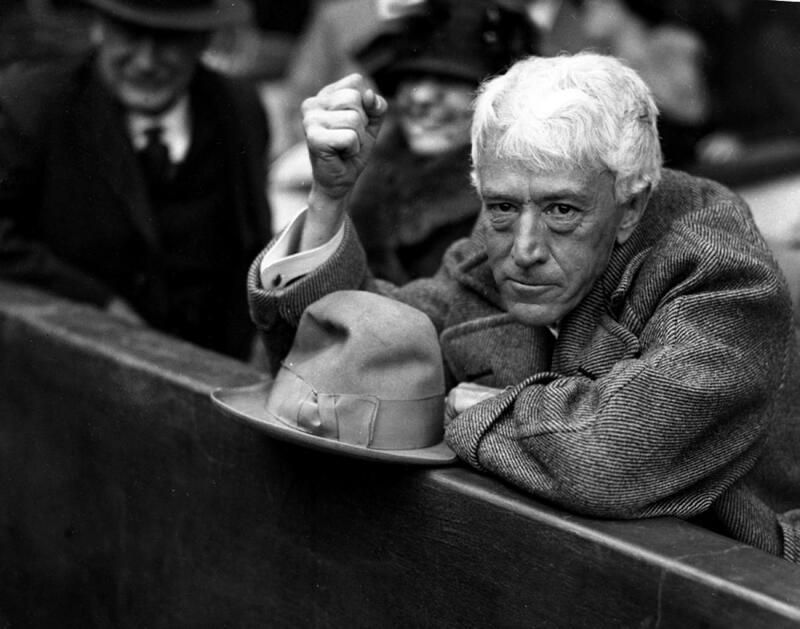 The judge who took the case, Kenesaw Mountain Landis, stalled for almost a full year to avoid a court battle. Landis was pals some key folks in the established leagues. Years later, in 1920, he would surreptitiously land a role as baseball’s first commissioner. His stall out in 1915 was long enough for the Federal League to fold, ending the lawsuit because there was no league to pursue it. They still played that year, fighting and arguing with the other leagues, but they were not making enough money. By December 22 it was all over. The Federal League sold off its assets and closed doors. 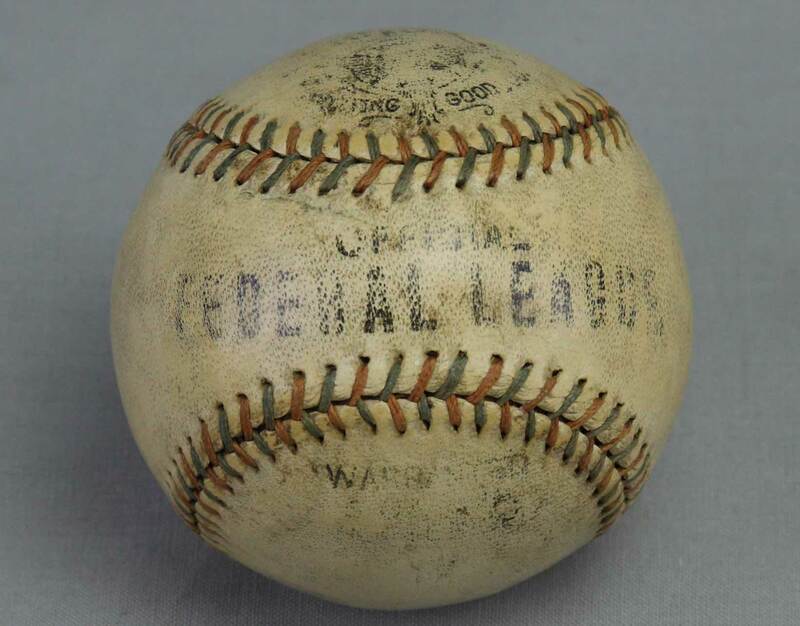 It’s beyond this writer to say whether the Federal League was a major league or not. Like so many other professional leagues who went up against the big dawgs, they certainly influenced the game.